My household is working on keeping ourselves healthy and physically fit. We are all losing weight and feeling good because of that. 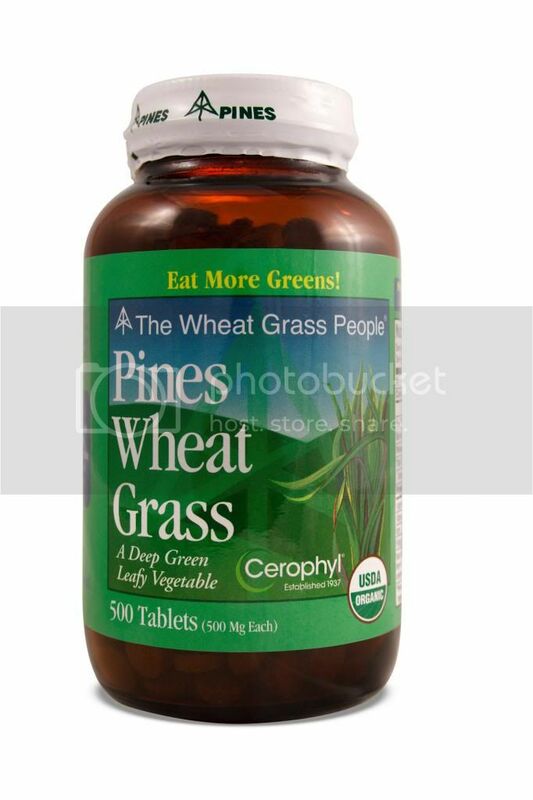 If you are into healthy stuff, you should check out the organic PINES Wheat Grass. My hubby's grandson is taking the tablet form of PINES Wheat Grass. He thinks that it gives him a little energy boost. It also enhances his cognitive ability and is a nice thing to have to start the day. That is what this product does to him after being on it for only a week. His reaction when he first read the label was "wow, grazing in the grass".